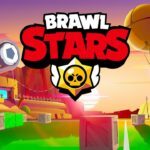 Gem Grab is one of the popular game modes in Brawl Stars, You can easily push trophies with this game mode. 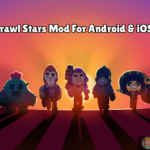 In this article, We will discuss Gem Grab Tips, Wiki, Best Brawlers to choose from and the Gem Grab Event Maps, Which you can download directly to your device with single clicks. 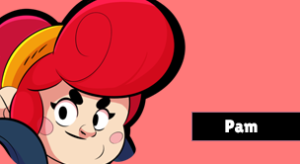 Gem Grab is an event, Where you and your team main objective is to gather gems, Enemy also have the same objective. Consists of two teams with 3 players each. There is a crystal mine at the centre of the map, The Crystal mine produces Gems at few time interval. The team which grabs and holds Gems for a particular countdown time wins the game. Your team requires atleast 10 Gems to start the countdown, Countdown lasts for around 16 seconds, If your team successfully captured those gems and did hold for 16 seconds from Enemy Brawlers, You guys won. In that countdown time, If enemy also holds, That many Gems, Then your team have to capture one more gem to start the countdown. On the death of the Gem Holding Brawler, All the gems which he was holding will spill off. In One game, Maximum 29 Gems will be produced at centre, And no more will be produced, Mine will stop its production. 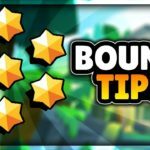 Always keep the main objective of the game in mind, Goal here is to Grab 10 gems and defend, Not to become so much aggressive against the enemy. 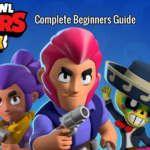 Choose a Brawler wisely, I will be listing out few Brawlers, Which I consider them as best for this game mode, Choose them according to your choice. The main key to win the game is to control the central Mine area where gems are produced at a particular duration. Be a team player, Always stay with your team, Protect the ones holding the high number of gems. If you are having lots of crystals, Don’t push aggressive without your team support, Because when you die all the crystals will be spilled off and the enemy team could grab it very easily. When you are losing, Don’t hesitate to do an aggressive push, Focus on the Brawler having a high quantity of gems, Because only 16 seconds left And dying and respawning doesn’t matter here. If you and your team in a winning situation, Try to retreat back, The most gem holder should come back to a spawn place, And non-gem holders could keep enemies of from reaching to gem holder. Tanky, Beefier Brawlers are very good at gathering Gems. 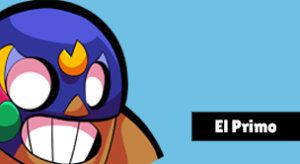 El Primo, He is one of the best Brawlers for Gem and Grab, Because he has very good health, He can tank, Just hide in bush, Give enemies some push controlling the centre area and silently grabbing and holding gems, His super could be used to fly him back, Retreat position. He cannot be easily killed, So he is a good choice among all, With his super, he can run and catch enemies who are running with lot of gems. 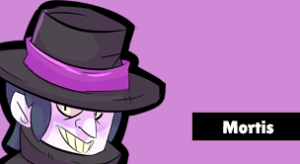 Again Mortis is another close combat Brawler, With his dashing ability, He swipes forward very fast, He has more advantage of speed, He can also hide in the bush, Giving an aggressive push to enemies as well as collect gems. 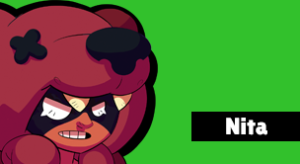 Nita is also an excellent troop in this Event, Because she has good area damage, Very good speed, Her bear could protect her and her team from enemies reaching her. Her bear could detect enemies hidden in grasses, So she is very good and useful. 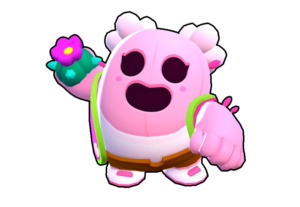 Pam is also great Because she has excellent Hitpoints as well as she can use her Healing turret to control the centre area, Very good support for allies. 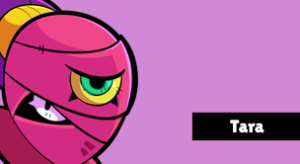 Tara, she is decent in the game, She does long-range multiple area damage, Her Super is capable of pulling all the enemies including the one holding a lot of gems and damage him. 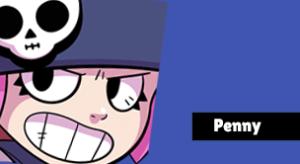 Penny is an excellent troop, Because she also can damage multiple enemies, Her turret could easily distract other people. 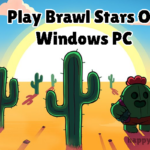 Cause them a very good headache, So your team could focus on grabbing gems and win easily. 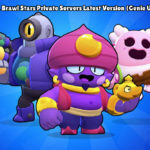 Maps of Gem & Grab are provided below, Download the latest version of it, By clicking over them. 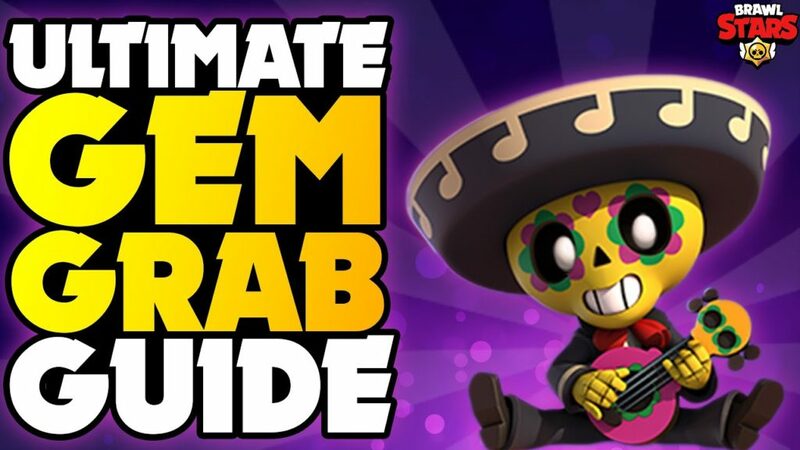 We hope you have liked the Gem & Grab Brawl Stars latest guide, Tips, Wiki, And also downloaded the maps, Subscribe to Happy Time Games and press the bell icon to receive more updates.